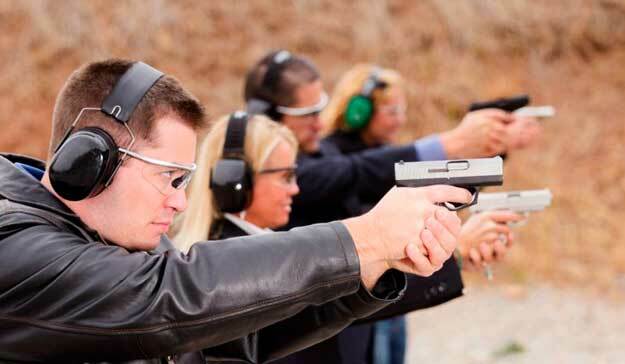 Designed exclusively for educations and school officials our Armed Educator Training Program teaches firearm handling & training, active shooter response techniques, active shooter scenario based training and much more! Historical active threat incidents and lessons learned. A School/University will host training and provide suitable training facility (classroom suitable for class size with media capabilities and lab area) with the exception of firearms range.